Extra 10% Off Select Pest Control. Discount Applied in Cart. Great addition to my patio. I am a cat lover and owner for over 35 years and I just love this little cat and especially the way it reflects when the sun shines on it. Great invention. We have rescue/community cats and they love to play with items that reflect light. 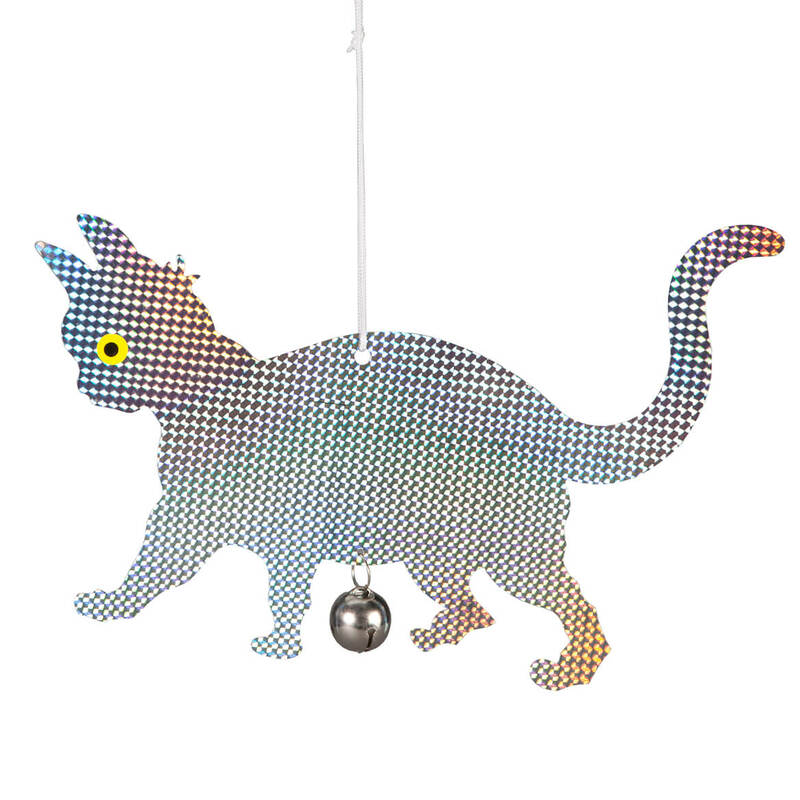 I like cats, need new reflectors so purchased these. My daughter loves cats ! These will decorate her bedroom walls . 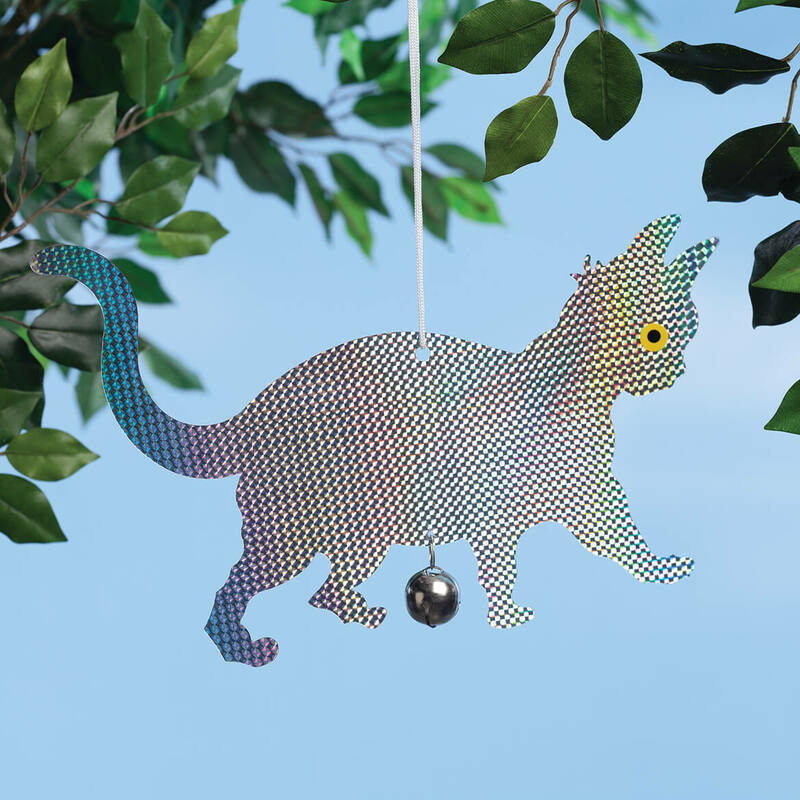 We love Cats and need something on the patio. We bought this before and really love the colors when the sun hits it. There are birds that want to nest in the overhanging area above my patio and I always have to throw something up at them and chase them away in nesting season otherwise we have a messy patio from nesting material and droppings. With this hanging near that area it will scare the birds off and they will be compelled to nest elsewhere. Will put this on our deck to scare off the sparrows.